Andrea D. Lyon delivered the keynote address at the Criminal Defense Attorneys of Michigan Conference, Expert Witnesses and Daubert Advanced Criminal Defense Practice Spring Conference on March 1, 2019 in Pontiac, Michigan. Ms. Lyon’s keynote was entitled “Telling Your Client’s Story Through Experts”. In her remarks, she explained the persuasive power of story telling techniques to engage all audiences in each phase of a trial, especially in the presentation of expert witnesses and their testimony regarding scientific, technical and other specialized evidence. Ms. Lyon often works with other defense attorneys on the use of forensic evidence. 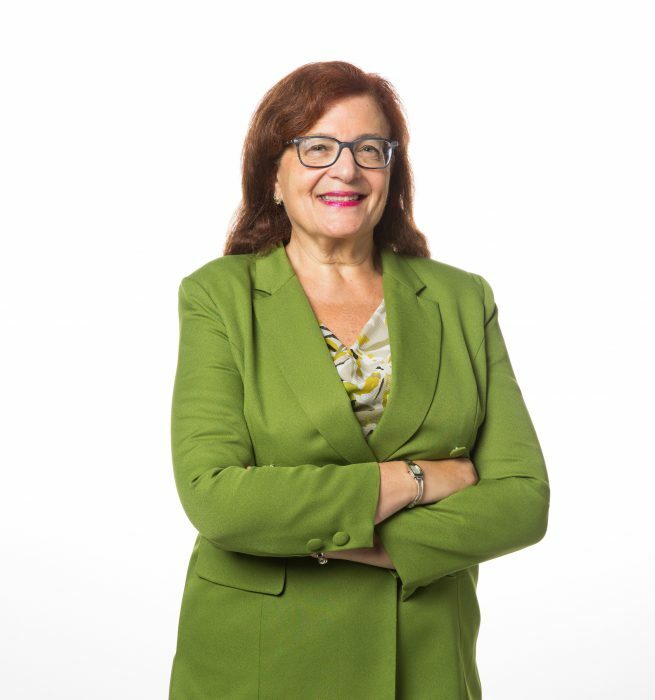 Ms. Lyon is a renowned lawyer, author, speaker, professor and former Dean of the Valparaiso University Law School, who has been featured on national news and media outlets. Dubbed “The Angel of Death Row” by the Chicago Tribune, she was the first woman to serve as lead attorney in a death penalty case, and she holds an unparalleled 19 wins in 19 capital cases. Ms. Lyon has dedicated her career to advocating and upholding justice for all. Her legal work began in the Cook County Public Defender’s Office where she rose to become Chief of the Homicide Task Force. Managing a 22-lawyer unit, she tried over 130 homicide cases and defended more than 30 potential capital cases at the trial level, including taking 19 capital cases through penalty phase. In 1990, Ms. Lyon founded and directed the Illinois Capital Resource Center representing all of the death row inmates in Illinois. She is a leader of academic reforms in both curriculum development and mentoring diversity in law school student and faculty populations. Ms. Lyon brought her depth of criminal justice experience to enrich legal education at University of Michigan Law School as assistant clinical professor; DePaul University College of Law as clinical professor of law, Associate Dean of Clinical Programs, and Director of the Center for Justice in Capital Cases; and as Dean of Valparaiso University Law School. In January of 2015, Ms. Lyon was awarded Operation Push’s Rev. Dr. Martin Luther King, Jr. and President Lyndon B. Johnson Dream-Makers Award. A winner of the prestigious National Legal Aid and Defender Association’s Reginald Heber Smith Award for best advocate for the poor in the country, she is a nationally recognized expert in the field of death penalty defense and a frequent Continuing Legal Education (CLE) teacher throughout the country. She has been designated as learned counsel in the federal defense system. A law firm dedicated to defending the rule of law in criminal and civil litigation and appeals. We assist other lawyers in various phases of those litigations, especially with forensic science issues. Led by Andrea D. Lyon, a nationally recognized lawyer on the death penalty defense dubbed the “Angel of Death Row”, she holds an unparalleled 19 – 0 defense of death penalty cases.